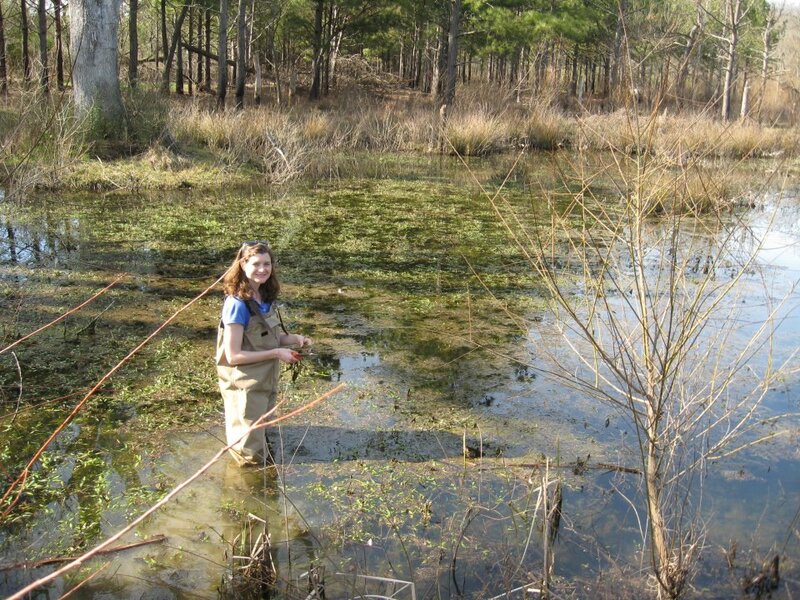 Amelia has eleven years of experience in environmental science. Her skill set includes conducting wetland delineations using US Army Corps of Engineers (USACE) Wetland Delineation Manuals and the Ohio Rapid Assessment Method (ORAM). She plans and conducts stream assessments, terrestrial habitat assessments, and ecological monitoring programs that meet the standards of the USACE and state regulatory agencies. She is experienced in conducting tree surveys and vascular flora inventories. Amelia prepares 404/401 permit applications and coordinates endangered species concerns with federal, state, and local agencies. Additionally, Amelia has seven years of experience using GIS software to analyze data, maintain large data sets, and create map sets and figures for publication.